Talking to the media on the future of oil and gas sector in Malta most will quietly admit the disposition for risking money in the oil and gas sector is weak. Why tempt heavens, when we are blessed with full employment and our economic sectors appear to be firing on all cylinders. This short-termism is a weakness which is haunting our political leaders. In theory this policy works out in this way – why bother to provide for the future when we are doing so well at present? A typical example is the lack of long term planning in the area of a weak R&D ecosystem and perhaps the need to explore oil and gas prospects now that the oil price has risen. 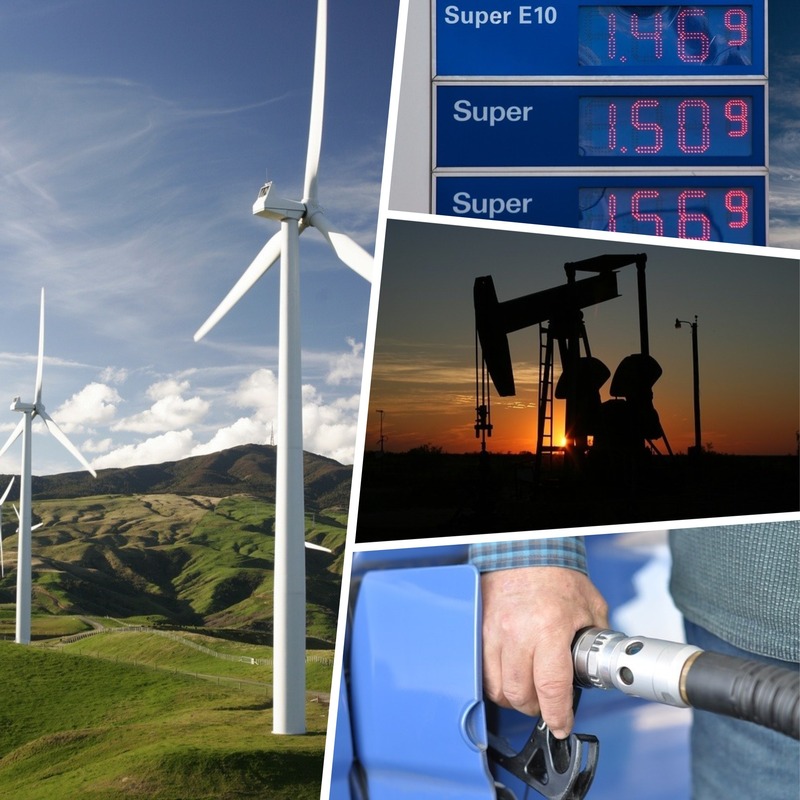 Some predict it will soon reach $100 a barrel, particularly if US friction with Iran heats up. Realistically, we can name our economic pillars of production to include iGaming, financial services, manufacturing and tourism. All these sectors are fragile and are subject to market and political fluctuations. Why not diversify our interests by investing longer term? Our geographical location and maritime tradition calls for new investment on logistics, transportation, storage and hydrocarbon extraction. An interesting three-day conference is planned to be held next October in Cyprus to discuss issues relating to this growing sector. The European Mediterranean Oil & Gas Summit will discuss the geo-strategic, commercial, technology and regulatory issues that will shape the management and future development and commercialisation of oil and gas assets and infrastructure in the European Mediterranean region. Exploring the technical, political and economic challenges that lie ahead, leading companies, government representatives, and legal experts will meet to discuss the challenges in energy resource development in the region while exploring the latest innovative technologies and ground breaking solutions to maximising return on investment on hydrocarbon transportation, storage, processing and extraction. One of its aims is to help global industry players make the right strategic connections. It will discuss the geo-strategic, commercial, technological and regulatory issues that confront the hydrocarbon industry in the European Med region by giving advice to delegates on how to make best use of technological advances in exploration techniques such as sub-sea and remote well intervention. More than thirty international speakers will discuss latest developments in the Adriatic, Balkans, Eastern Med, North Africa and the Middle East. Other interesting topics include talent sourcing and managing health and safety issues. In attendance are a number of countries including Turkey, Croatia, Greece, Italy, Albania, Israel, Sweden, USA, Egypt, Cyprus, Norway and North Africa. In this context, it is interesting to note that PKF will be presenting a paper discussing the potential for the island to become a future oil and gas servicing hub. It was 1954, when the first onshore concession was awarded to a company called D’Arcy Exploration (BP) to drill a well in Naxxar. Since that fateful attempt all other drilling was not successful. Yet, it is surprising to know that the island’s main source rock for the oil is expected to be rich in the organic Streppenosa oil shale unit which is designated world class in its prolific oil generating capabilities. No wonder the nearby offshore Sicily Vega oil field, with an estimated resource of 1 billion barrels of oil in place, is only 20km away from the northern border of the latest zone in Malta’s exploration efforts. Needless to say, experts predict that the proximity of similar concessions and similarity in geology to the producing basins of Tunisia and Sicily lend support to the theory that oil strikes for Malta cannot be excluded. The “intra-basin” ridge trend offers a new and highly prospective oil strike in our waters. Mediterranean Oil and Gas (MOG) a company which in 2005 was awarded a licence to explore for oil and gas had commissioned a specialist operator to shoot seismic surveys and it succeeded to interpret an extensive long-offset 3D view over the area which looked promising (yet no official announcement has so far been issued). It is undisputed that this part of offshore site which is geologically analogous to the Libyan Sirte Basin, appears to contain analogues to proven producing fields in Libya in addition to those offshore Tunisia. It is interesting that experts have identified a portfolio of prospects in the Lower Eocene/Paleocence sequence. The powerful scientific survey has developed imaging of the Cretaceous and Jurassic sequences, enabling several large leads to be defined at this stratigraphic level. Concurrently it is pertinent to quote Peter Gatt, a qualified geologist who had conducted his own study. These studies are an important tool for any investor who can use them in conducting business analysis now that the oil price is gradually increasing. A recent announcement that an application for permits to link Malta’s gas network grid to Gela in Sicily is certainly well timed. This gas pipe when completed will eventually link us with the rest of Europe. The environmental studies will begin this year, followed later on by a public call for tenders. Last year, a National Oil Company was incorporated to help promote upstream business so we can hope that behind closed doors the authorities are devising plans to kick start the drive for exploration. Another harbinger is the rise in the price of oil now reaching over $77 a barrel. 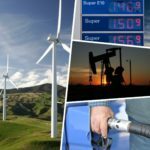 There is no forgetting that as an island we rely 100% on fossil fuel for electricity generation albeit now using LNG given that our dependence on renewable energy is under 7% and it does not look as if it is going to triple in the short term – so the global price of oil is an important factor for us as an importing country. Some may say exploration is a pipe dream fit for visionaries yet realists assert that provided sufficient capital is invested, exploration using modern technology may permit us to be successful. Gas in modest quantities can be exported to Europe via a submarine pipe connected to Sicily. PKF augurs that the Euromed conference will succeed to attract investors to try their luck in exploring our relatively untapped continental shelf. A successful discovery will trailblaze a bright future for a new servicing industry. ← Cryptocurrencies – are they a wolf in sheep’s clothing?